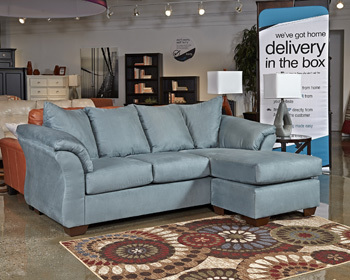 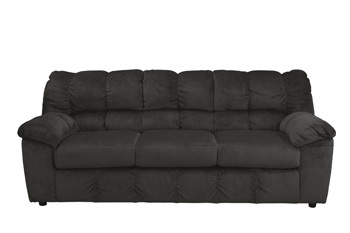 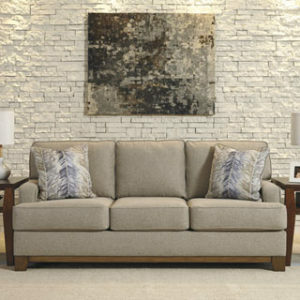 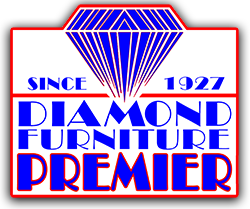 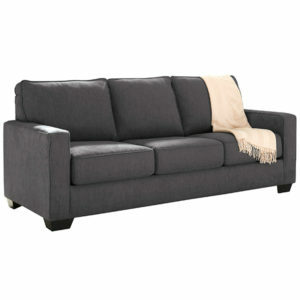 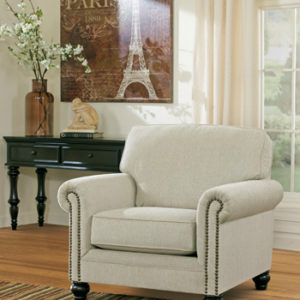 Diamond Furniture PREMIER has several additional items available in store. 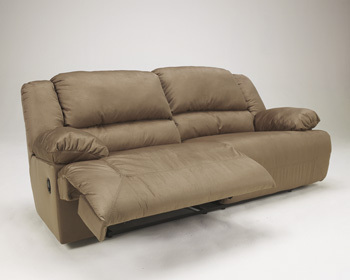 We are constantly evolving and improving the items we show online. 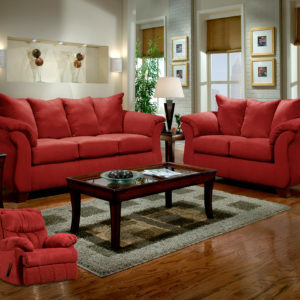 Our web site only shows a portion of what we have available. 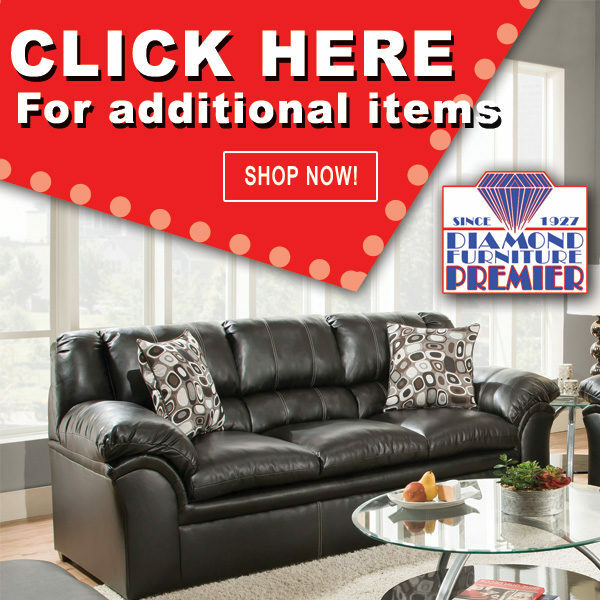 Please click below to see some of the many additional items we have to offer!